Add flair and shine to your paper crafts with glitter snowflake felt Stickers. These wonderful stickers feature many tiny Gemstones in rich colors and an adorable shape. They are perfect for adorning scrapbooks, cards, and many other craft projects. Stick to it, and see what a wonderful project you can make! 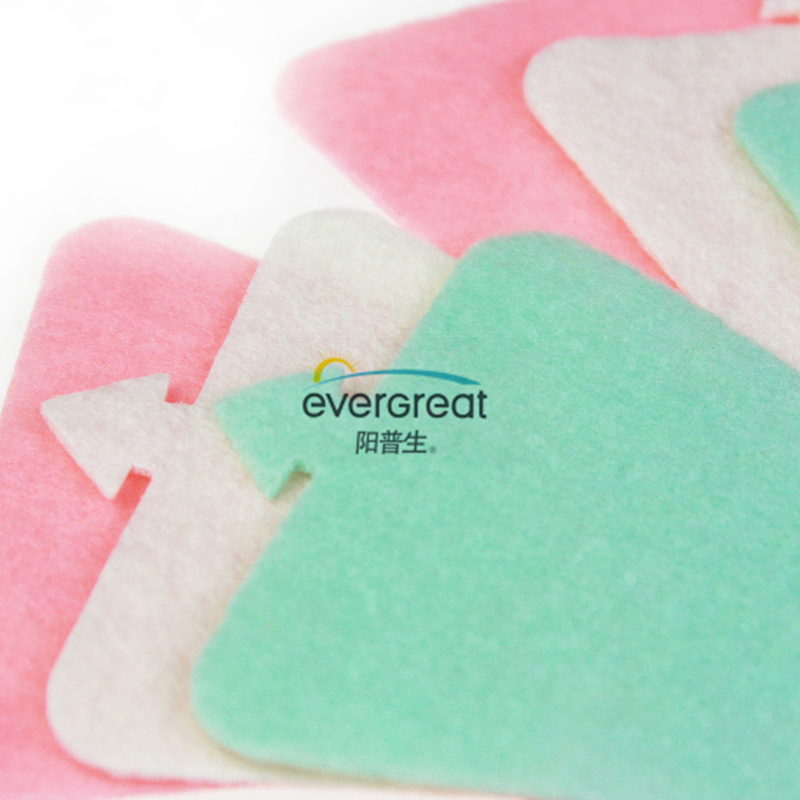 Looking for ideal Colorful Felt Snowflakes Manufacturer & supplier ? We have a wide selection at great prices to help you get creative. All the Colorful Felt Snowflakes are quality guaranteed. 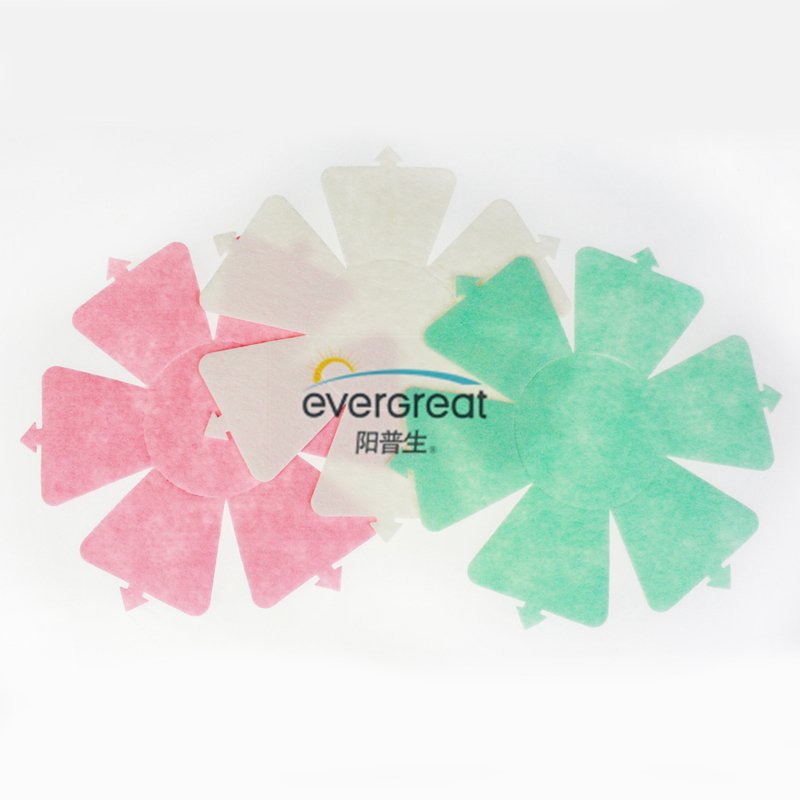 We are China Origin Factory of Bright Felt Snowflake. If you have any question, please feel free to contact us.